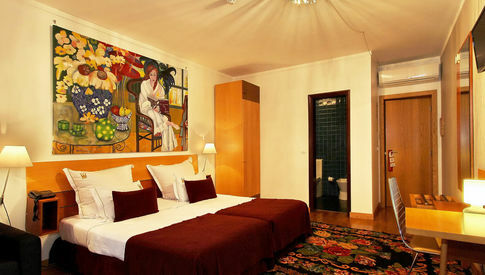 Get to know our room typologies with the best of commodities and detailed decoration. Discover the advantages of booking directly with us. Take advantage of our exclusive promotions. For art lovers and those who care about nature and the environment. A perfect location to enjoy the natural and architectural beauties of Minho, the green garden of Portugal. 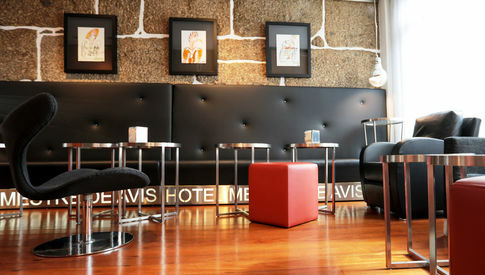 The Hotel Mestre de Avis offers you a familiar atmosphere surrounded by contemporary art. 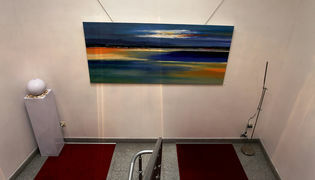 The hotel hosts an art gallery in its public areas. 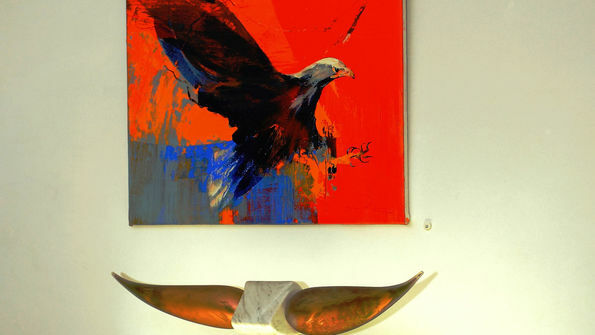 With our varying contemporary exhibitions, the hotel changes its appearance over and over to surprise its guests. We are happy to assist you to diversify your visit regardless of the year´s season in order to make your stay as pleasant as possible. 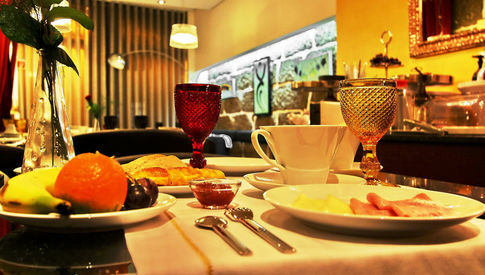 Enjoy a good breakfast at Hotel Mestre de Avis. The hotel bar is open day and night with a simple and relaxed atmosphere. We want to share the beauty of nature with you. 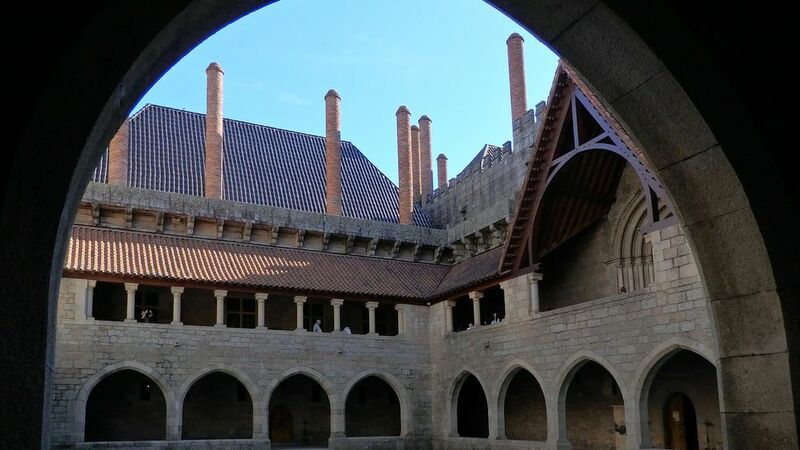 We organize walks through the surrounding nature, bicycle tours and visits to historical places. Know the opinion of our former guests. 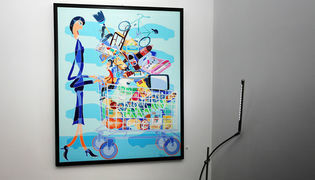 Get to know all our nooks and our art! Book a flight and we take care of the rest. It can be as simple as that. When you get here, we adapt your stay and activities and take care of all your needs. 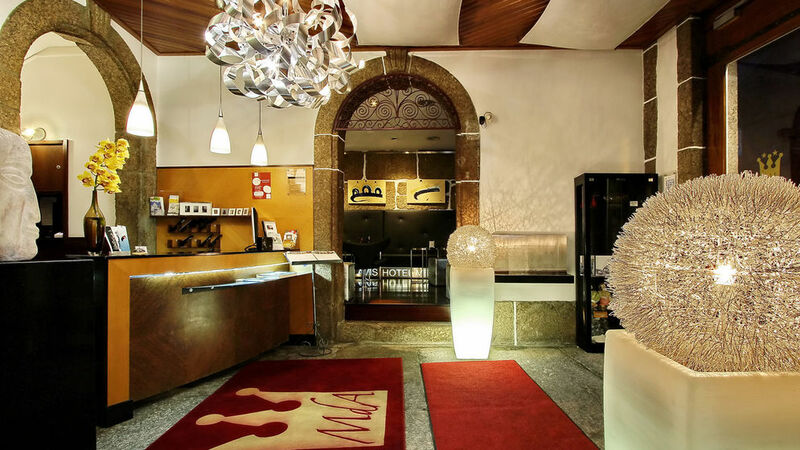 Excellent service and privacy are the keywords of the Hotel Mestre de Avis. Life can be as simple as that!